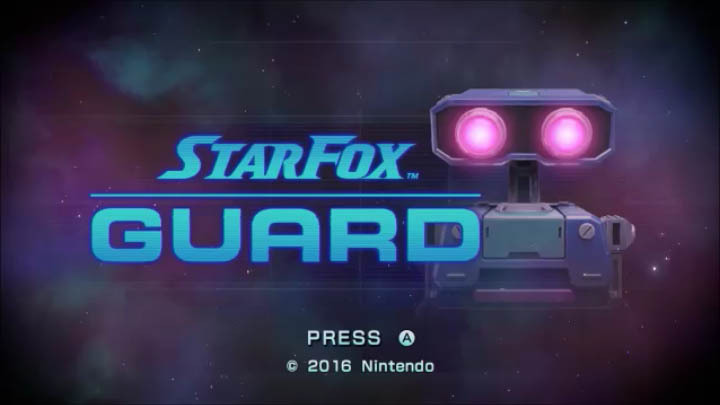 Star Fox Guard is a 3D first person tower defense game and you can play it in single and multiplayer. It is bundled as a companion game with Star Fox Zero but you can also buy it as a standalone game. Check your copy of Star Fox Zero because some will come with a physical copy of the game while later versions will have a download code to use on Nintendo eshop. Grippy Toad is a precious metal miner and is the uncle of Slippy Toad the legendary pilot. Someone is trying to invade his bases and disrupt his mining operations. 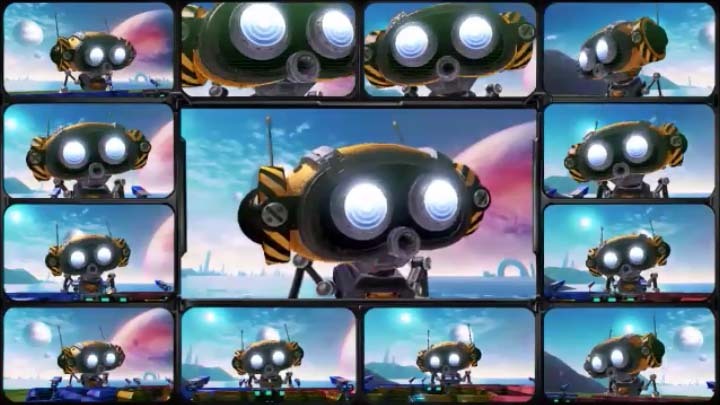 Star Fox need the resources from Grippy for his ships and now you and Grippy must save his bases and figure out how do these robots keep finding them. We went into Star Fox Guard expecting to be disappointed. We through it was going to be a slapped together game to help justify buying Star Fox Zero. We are happy to say we were wrong and Star Fox Guard is a pretty good standalone tower defense game. There are 12 camera facing different angles and a larger main screen in the middle. 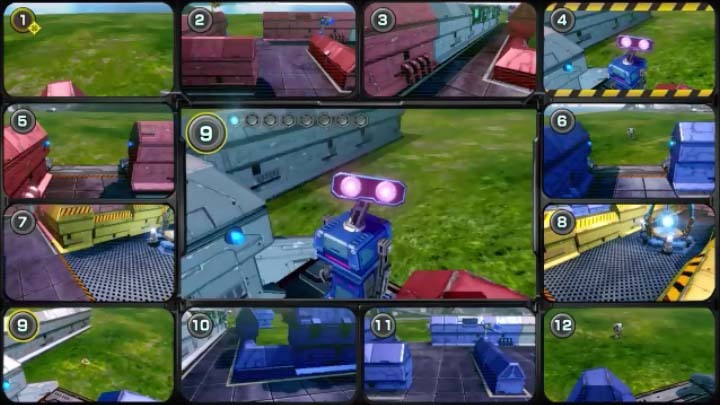 You switch to the camera it show up on the main screen and then you start shooting robots. Your weapons are connected to the cameras and get upgraded depending on how well you do. The better you do the more precious metals (there versions of experience points) you collect. Precious Metals are also how you unlock the optional side missions.